Description: Making the best choices for buying clothes online, this wallpaper has been brought to you by 5modaonline, Italy's finest fashion channel. Description: Tired of boring desktop wallpaper? Want to try something new? Want to have an adjustable calendar highlighting holidays, birthdays and other important dates on your desktop? Want to download new high-quality wallpapers from the Internet? Then ABF Wallpaper Changer is for you! 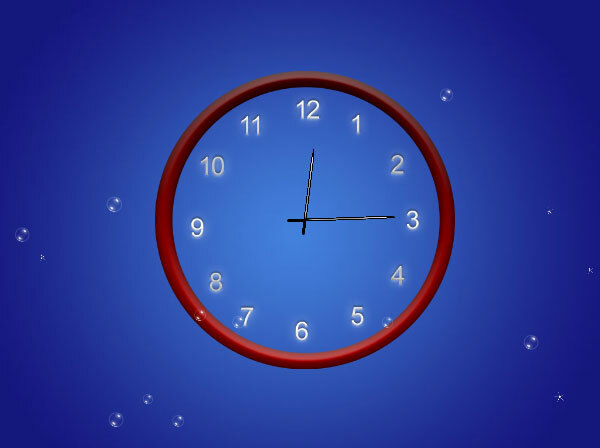 Description: A beautiful animated theme for your desktop features a clock showing the actual time. This animated wallpaper from AnimatedWallpaper7.com doesn't require installation or additional software to run. Once downloaded, it can be set on your desktop in one mouse click. It supports Windows XP/Vista/7 as well as Aero and dreamscene. Description: When there's snow, it's not just the kids that like to have a play. Looks like this little pup has been up to no good in the Snow! Description: Tired of boring desktop wallpaper? Want to try something new? Want to have an adjustable calendar highlighting holidays, birthdays and other important dates on your desktop? Want to download new high-quality wallpapers from the Internet? Then Active Wallpaper Changer is for you! Description: Actual Transparent Window delivers instruments for optimizing work with multiple windows. It allows setting individual level of transparency for any window using the extra button on window's title bar, hotkey and other methods, both automatic and manual. It also lets you define several transparency rates for different window states (active/inactive/moved/etc.). And there's the Ghost mode for accessing underlying data through a transparent window. 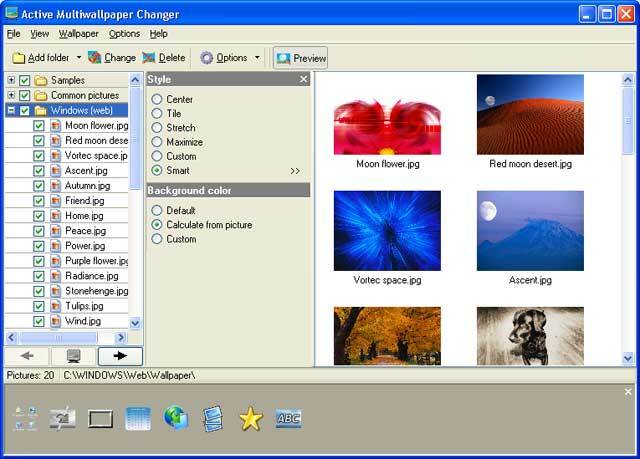 Description: Adolix Wallpaper Changer is a free wallpaper changer and randomizer that will allow you to change background on your desktop. You can make a play list with your favorite pictures and play it all day long. Various file formats are supported and many, many options are available. Description: Have a boring lockscreen? Spice it up with automatic updates from your personal collection of possible lock screens! Aerize Lockpix will periodically change the lockscreen image with a collection of pictures you have selected. 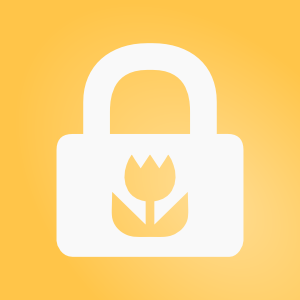 Unlock the potential of lock screens with Aerize Lockpix! Don't wait, install it now!